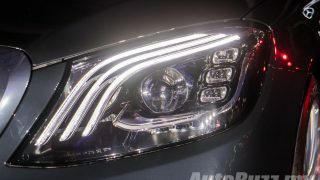 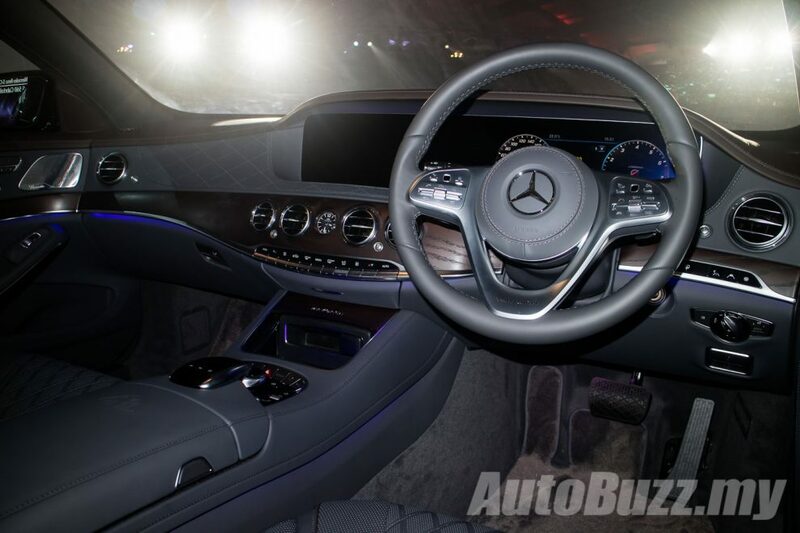 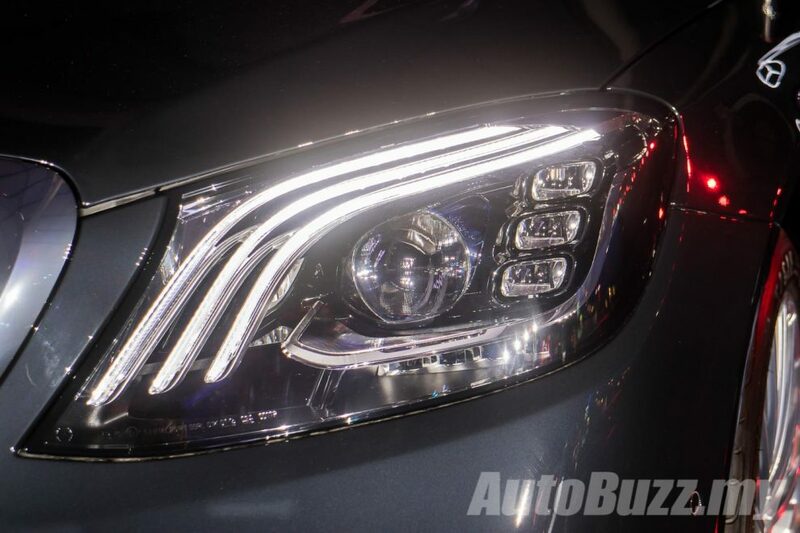 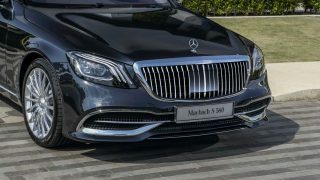 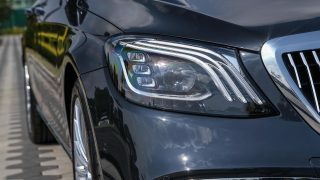 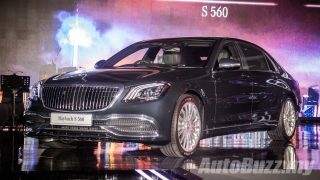 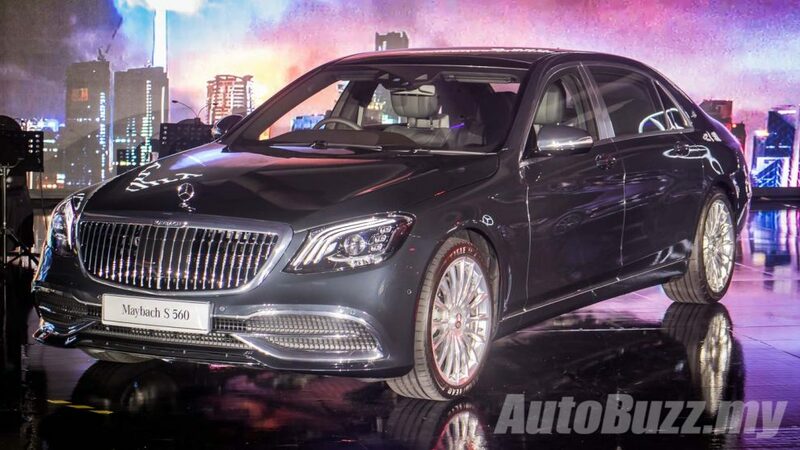 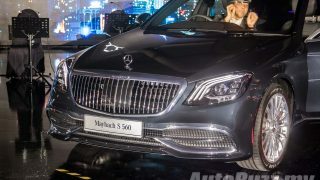 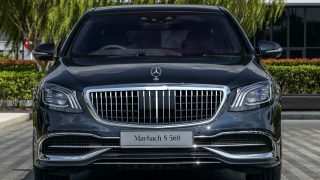 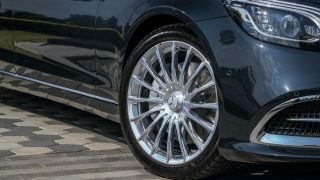 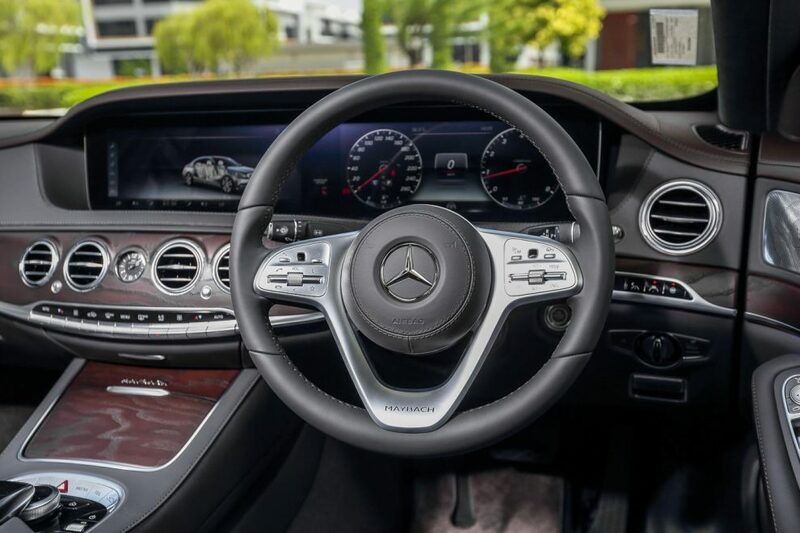 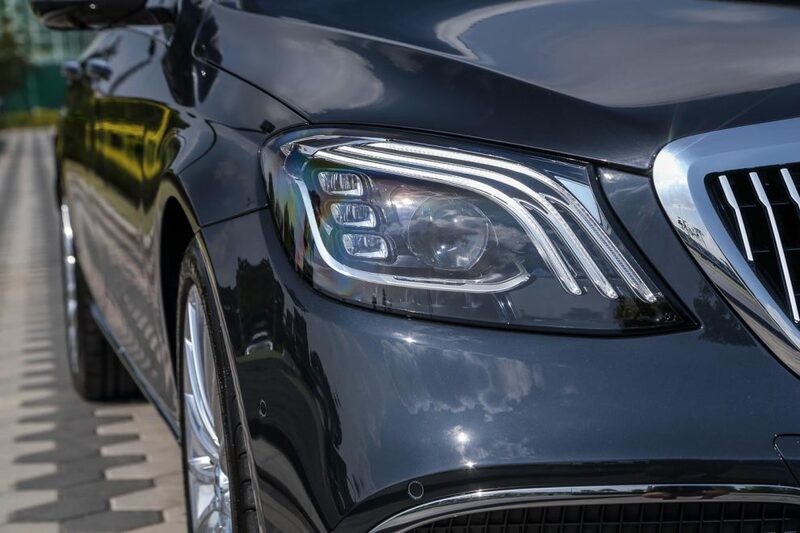 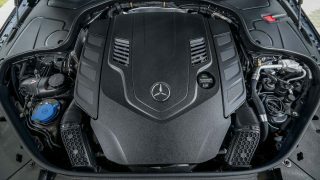 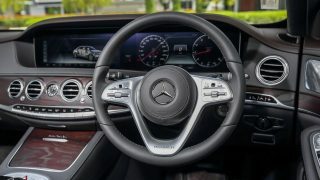 If you find the newly launched Mercedes-Benz S-Class facelift is not quite up to your taste and status, perhaps the Mercedes-Maybach S-Class would be right up your sleeve. 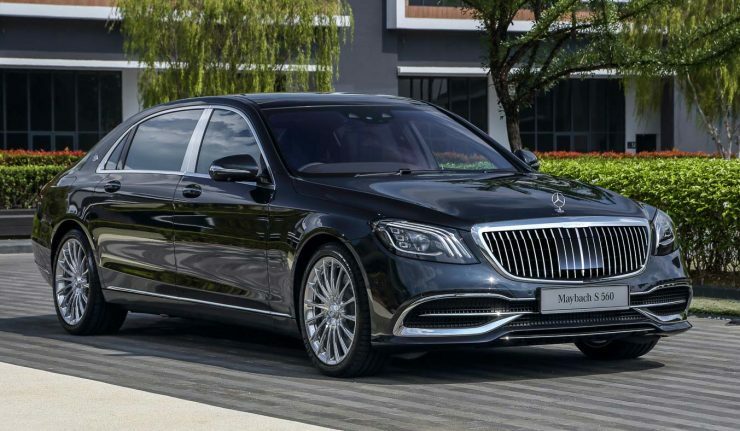 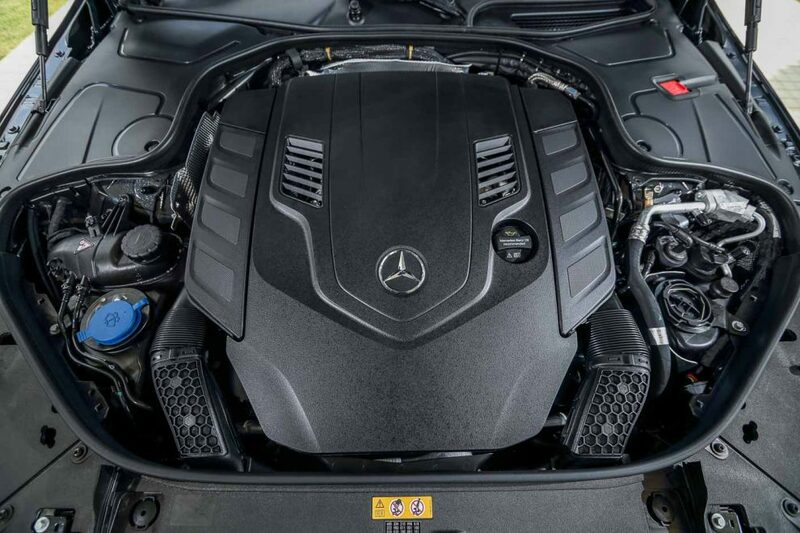 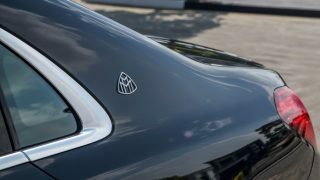 Offered exclusively as an indent order from Mercedes-Benz Malaysia (MBM), the Mercedes-Maybach can be had in either the V8-powered S 560 or V12-powered S 650 guise. 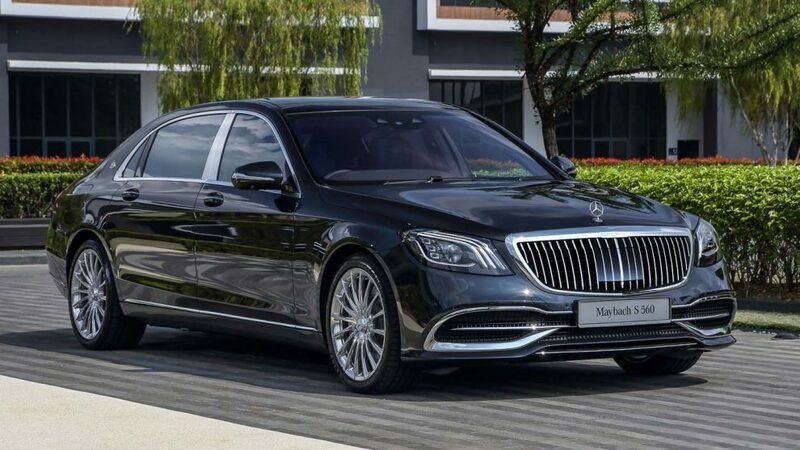 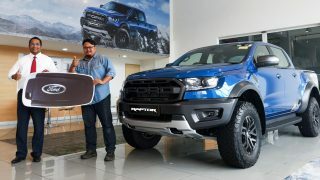 Prices for the ultra-lux limousine starts from RM1.4 million before options and personalisation. 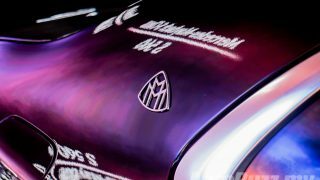 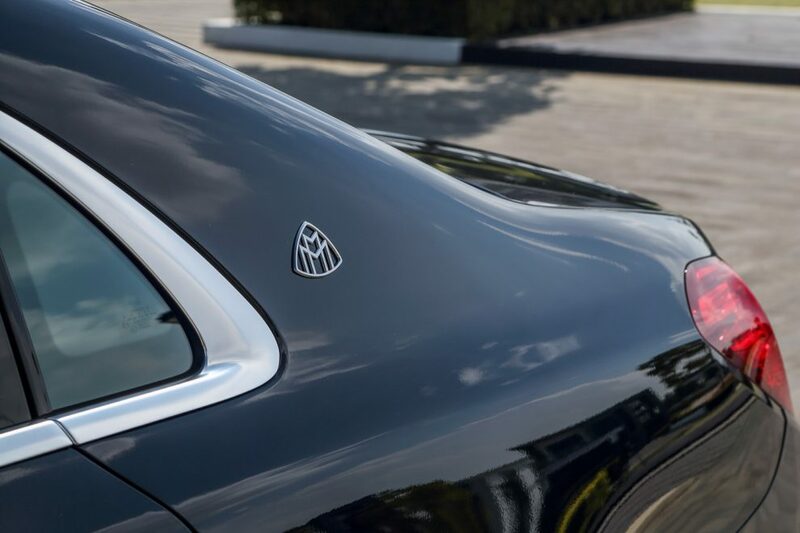 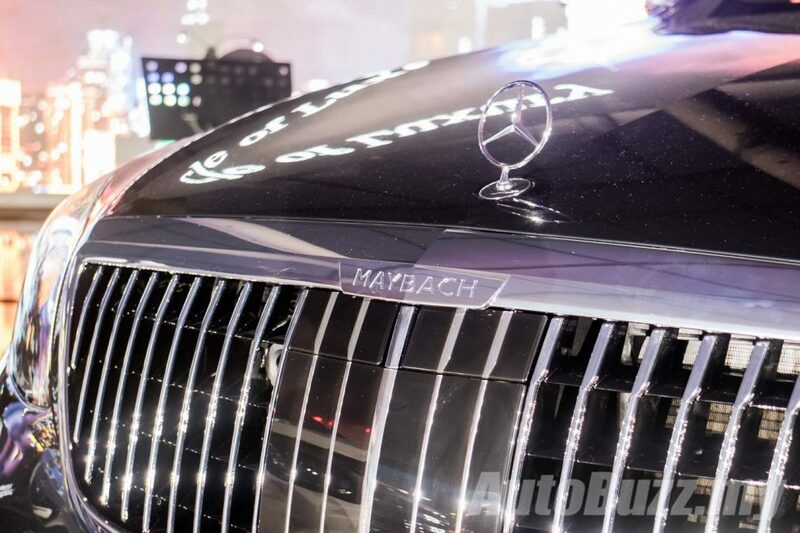 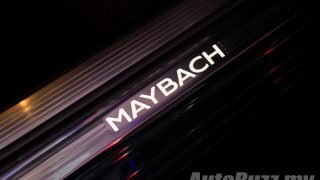 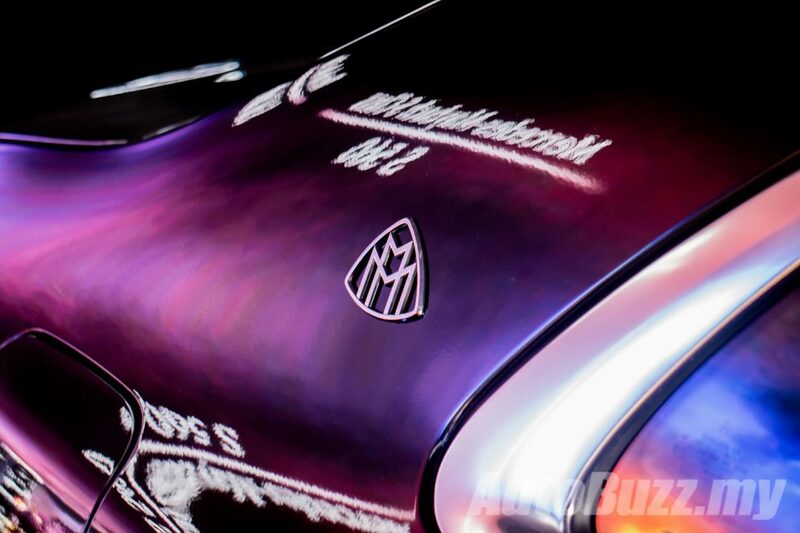 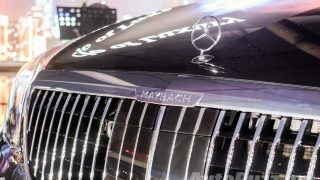 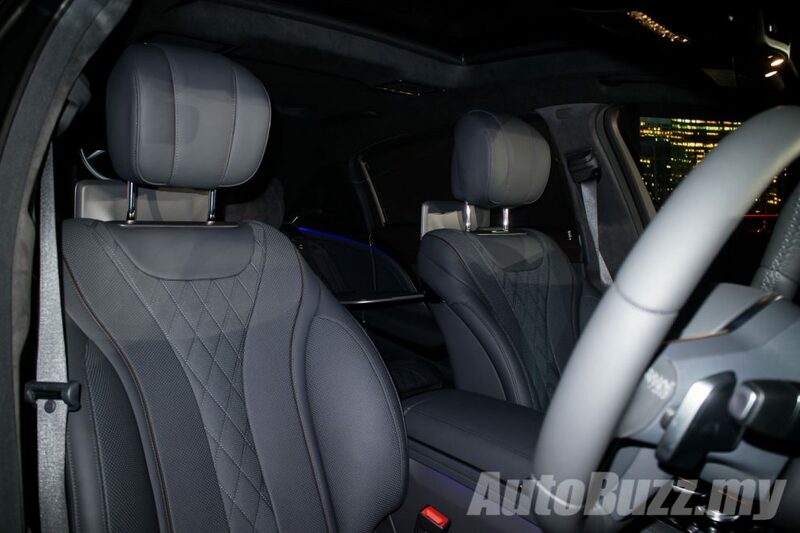 To what extent you can personalise your Maybach S-Class you ask, the short answer from MBM is “The sky’s your limit”. 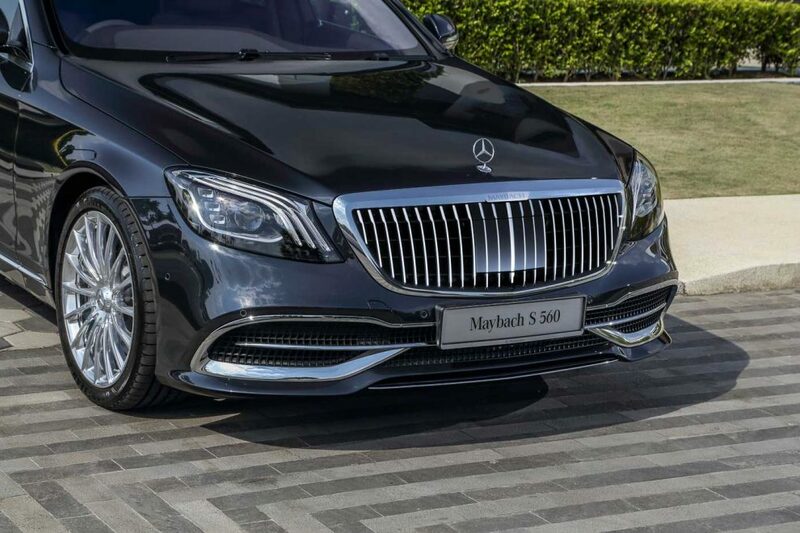 Measuring at 5,462 mm in length with a wheelbase of 3,365 mm, the Maybach S-Class is 200 mm longer than the standard long-wheelbase S-Class. 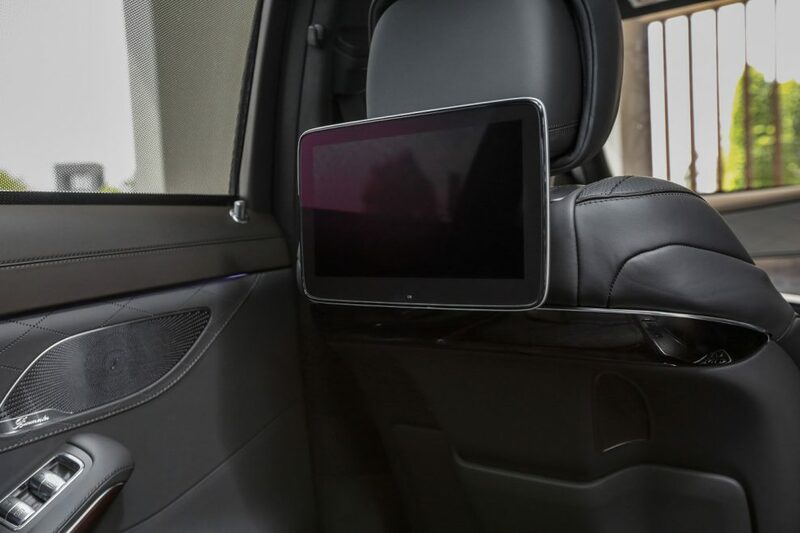 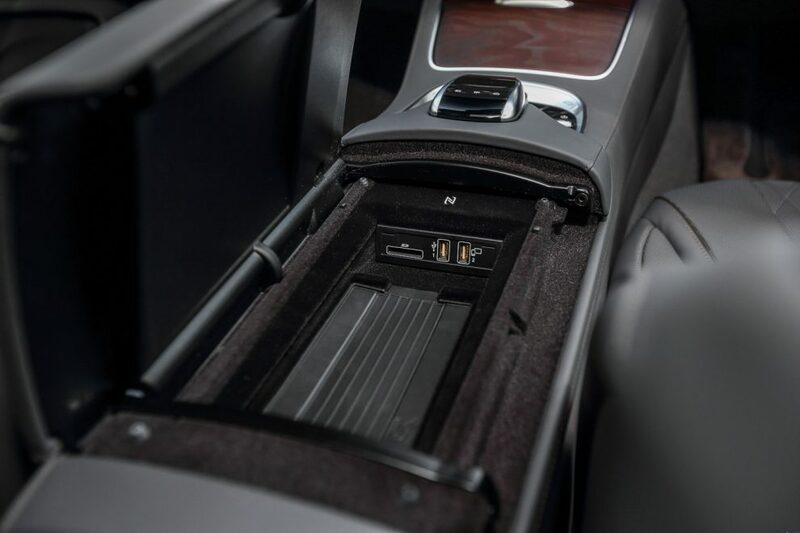 Most of the extra space goes to the rear seats, of course. 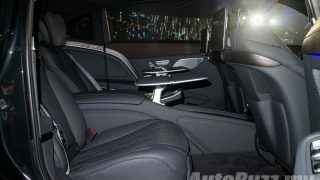 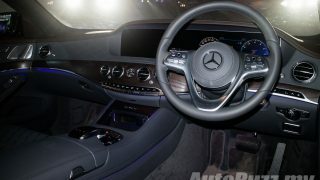 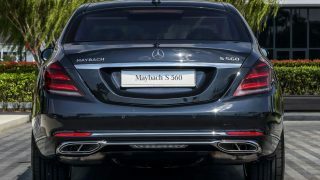 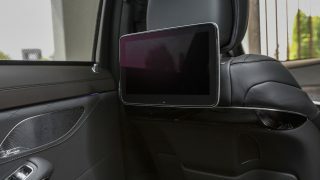 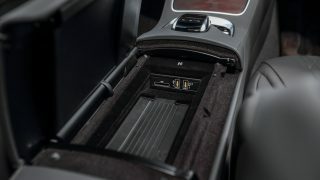 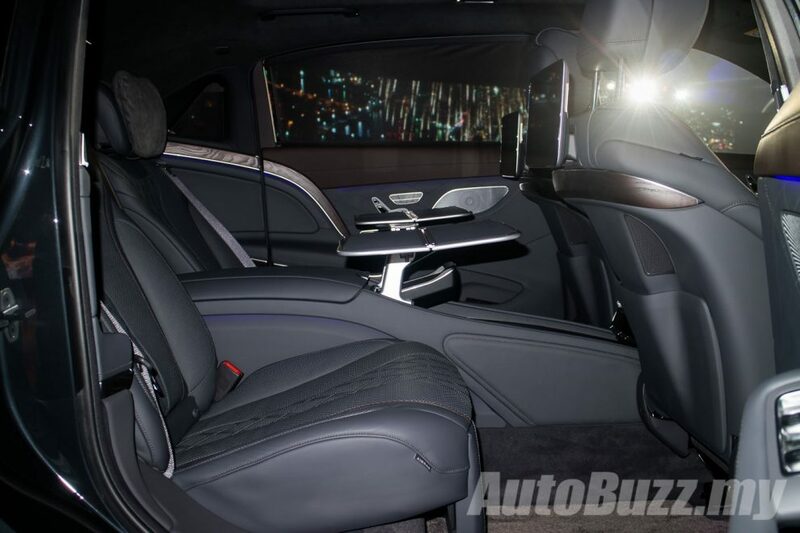 Standard equipment on the Maybach S-Class include Nappa leather upholstery, Burmester 3D surround sound system, panoramic sunroof with Magic Sky Control and executive rear seats with chauffer package that moves the front passenger seats even further front to free up 77 mm more leg space at the rear. 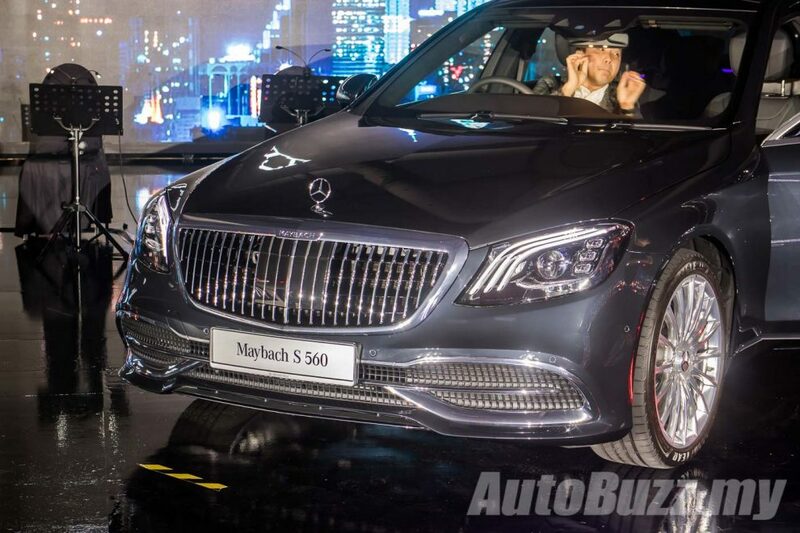 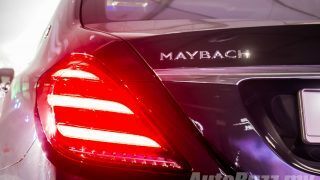 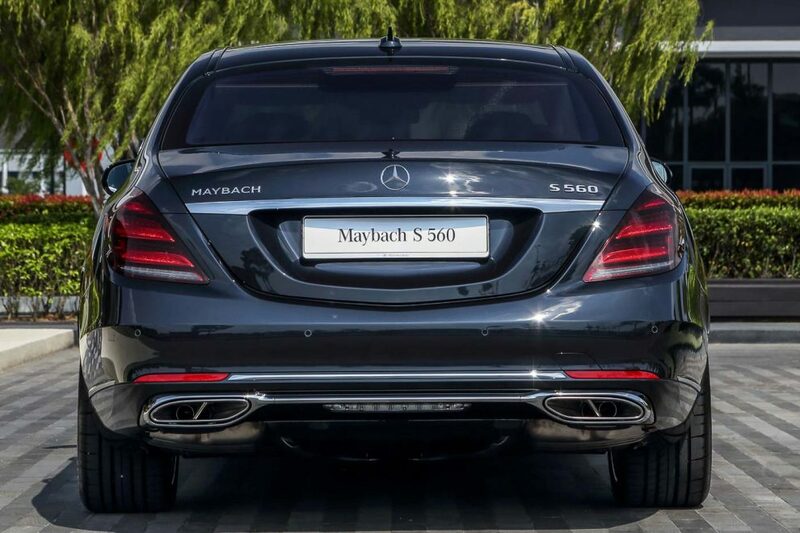 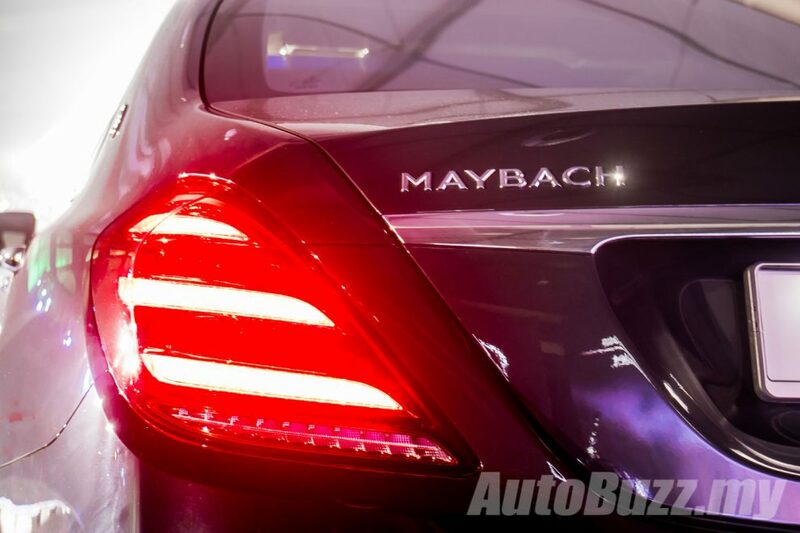 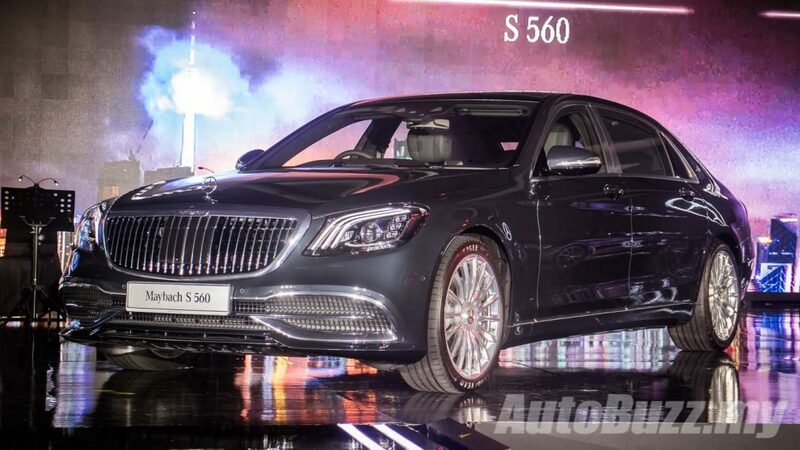 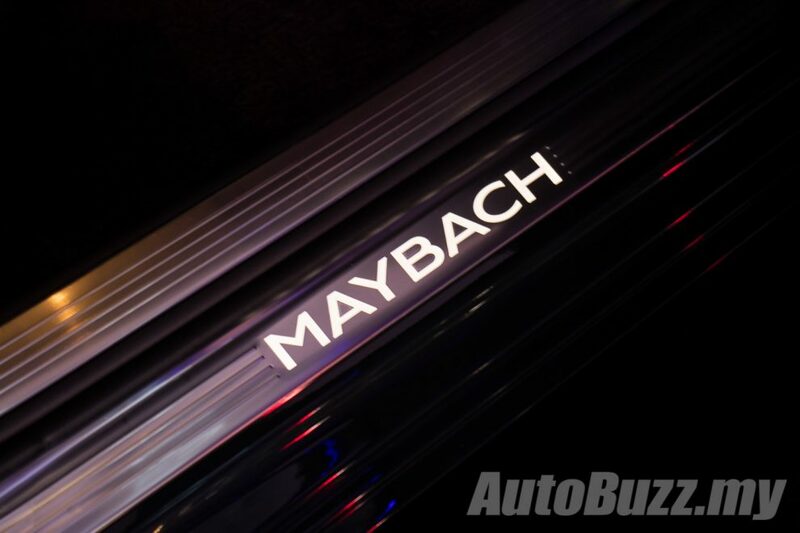 The S 560 Maybach is powered by a 4.0-litre biturbo V8 that commands 469 hp and 700 Nm of torque. 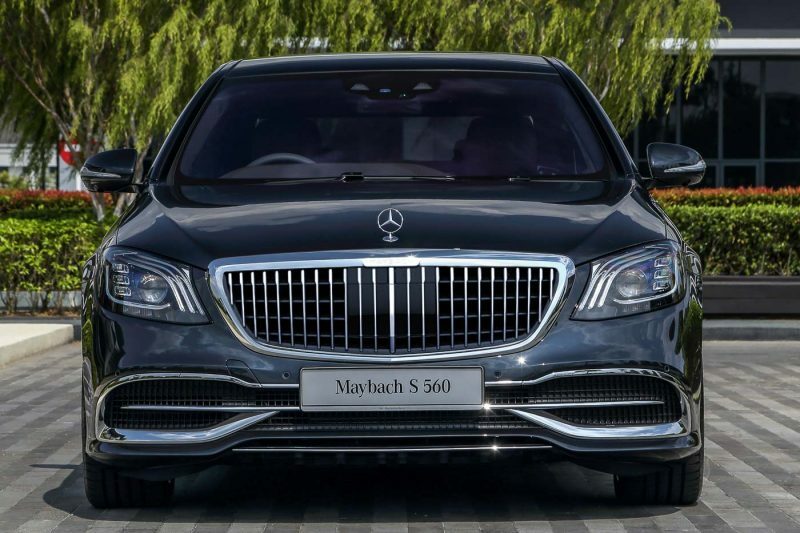 Paired to the nine-speed automatic transmission, the V8 can send the Maybach S-Class from 0 to 100 km/h in just 4.9 seconds and achieve a top speed of 250 km/h. 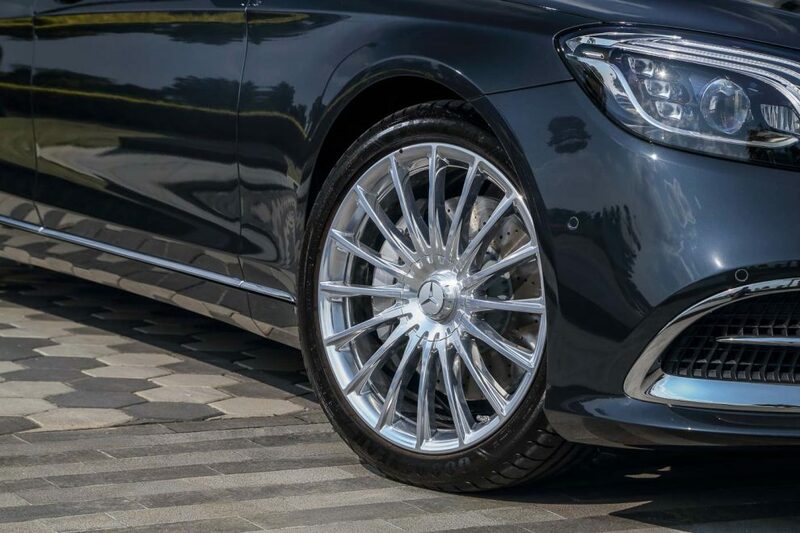 Standard on the S 560 is the airmatic suspension with Magic Body Control with Road Surface Scan that actively adjusts the damping settings according to the road surface for a more pliant and comfortable ride.